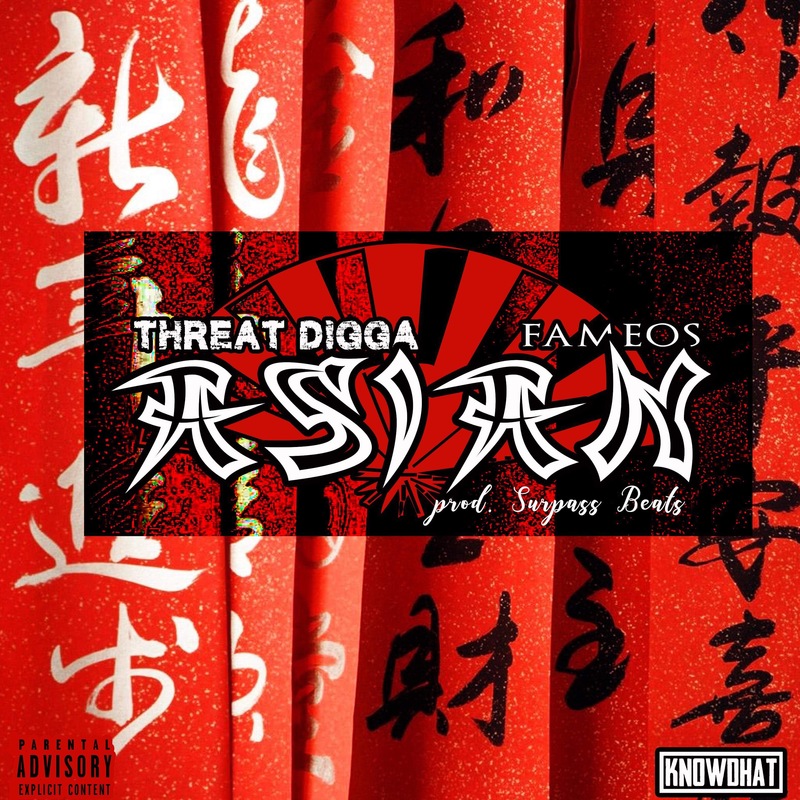 New Jersey artist Threat Digga links up with Philly’s own Fameos for their new street banger “Asian” produced by Surpass Beats. On the track, the two spitters deliver heavy wordplay and metaphors over the hard-hitting, trap-infused production. “Asian” serves as the latest single off Threat Digga’s upcoming project, D.I.G.G.A, dropping mid-November. Until then, stream “Asian” below and stay tuned.